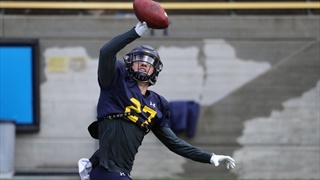 Goode is a full participant after his 2018 season ended after one game. 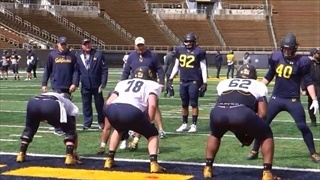 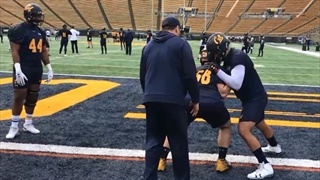 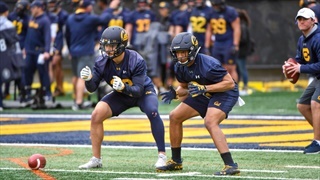 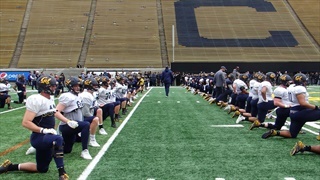 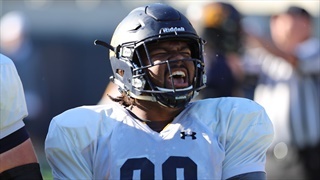 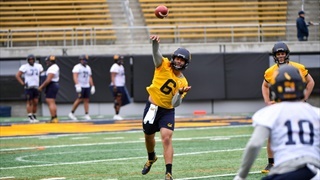 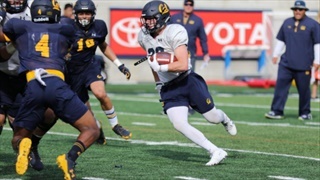 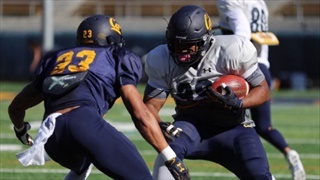 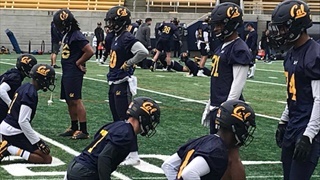 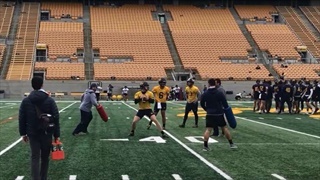 Heading into a weekend off, the Bears went full contact for Friday's practice, preparing for next week's final week of spring practice. 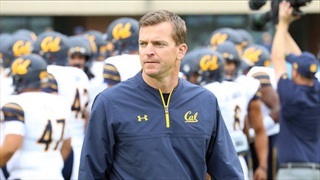 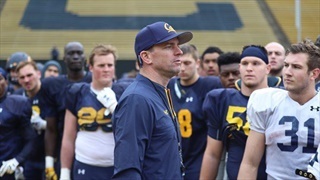 Cal head coach Justin Wilcox took some time to meet with Bay Area media to field questions about the team heading into today's 3:45 kickoff of spring practice at Memorial Stadium.